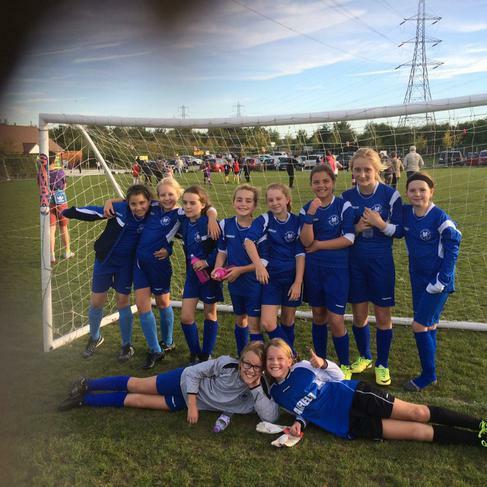 The event took place at the Wickford Town Football Club on Tuesday, 29th September 2015 with Abacus, Grange, Hilltop and Oakfield Primary School. 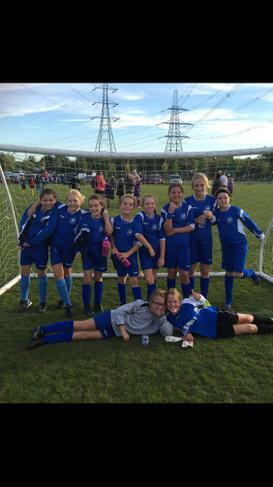 The ideas of the football event was about participation and enjoyment and a fun afternoon for girls football. The Oakfield team had a super afternoon and managed to win all their games. Well done to : Amy F, Hannah F, Chloe B, Jennifer C, Francesca O, Phoebe M, Charlotte M, Francesca MW, Rosa T and Madison O.